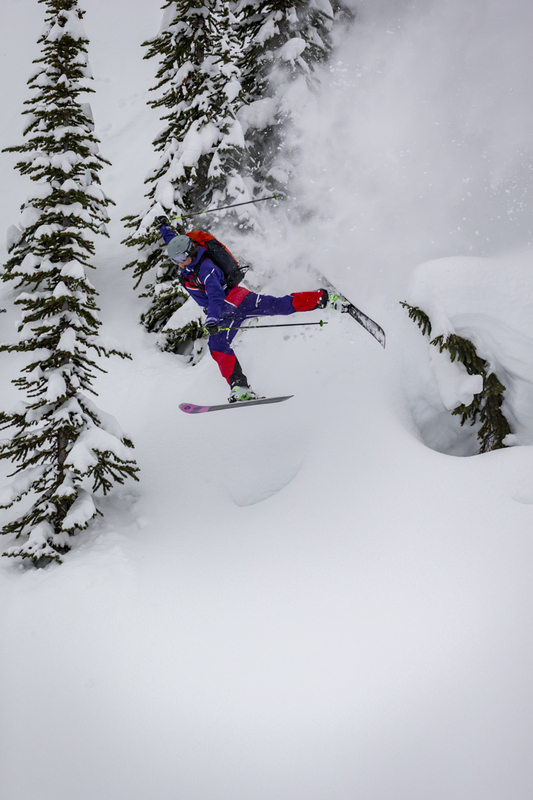 On this episode of the “Nausicaa Cast” podcast, presented by Powder Radio, host Hadley Hammer interviews Rachael Burks, known for her big mountain skiing, massive backflips, and huge personality. The two talk about the late Billy Poole. The two lived, skied, and partied together. It was Poole who convinced Burks to first ask Alta for a free season pass. Burks also discusses the glory days as a comp skier, and the frustrations of the womens’ judging.